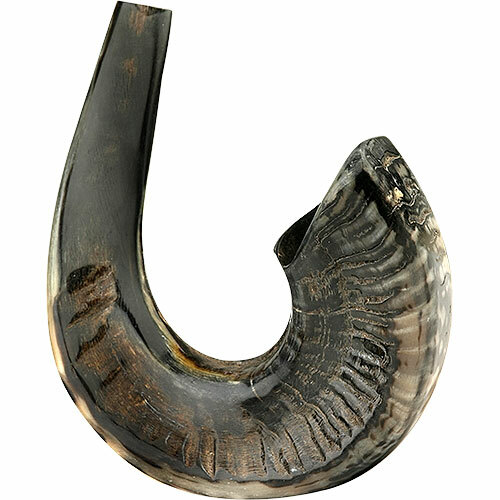 Here's a naturally stunning Shofar that's simply perfect for the High Holy Days or any other special time of the Jewish year. 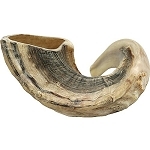 It's a dark Ram's Horn Shofar with black markings, beautiful ridges, and a big sound. Size: 38-40.5 cm / 15-16 inch.